If you’re in the market for a new vehicle, you’ve probably got a lot of questions, like “should I lease my next car?” Before deciding to buy it straight out or finance a new Nissan, we think it’s important you learn the advantages that come with leasing a car from Commonwealth Nissan. We have a wide range of lease offers on many new models, including some that can save you quite a bit over financing the same car. See the benefits of leasing your next vehicle and then stop by our Lawrence dealership for a test drive. Leasing a car is almost like renting it for a specific period of time. In many ways, you’re paying a monthly “rent” on the car. The rent is fixed by what’s called the “residual value”—a prediction of the vehicle’s value at a fixed point in the future. Lower rates of depreciation equal higher projected resale values and therefore higher residual values. Higher rates of depreciation, on the other hand, result in lower projected resale values and lower residual values. It’s like that saying about cars losing half their value when you drive one off the lot, except backed by math more than old sayings. So what are the perks of only paying for the depreciation, or that “rent” we talked about? Instead of requiring a large down payment, leasing requires less money up front. Likewise, the monthly payment is usually much smaller than is required when you buy a new car. Most often, you can easily change cars when you want to: like an apartment, you can just move on to another vehicle when your lease is up. Like an apartment, though, the dealership expects you to turn the vehicle in without excessive wear and tear. Different mileage limits mean a payment and depreciation that reflects the amount you actually drive. Whether you answer yes or no, we think it’s important to ask “should I lease my next car” before deciding. 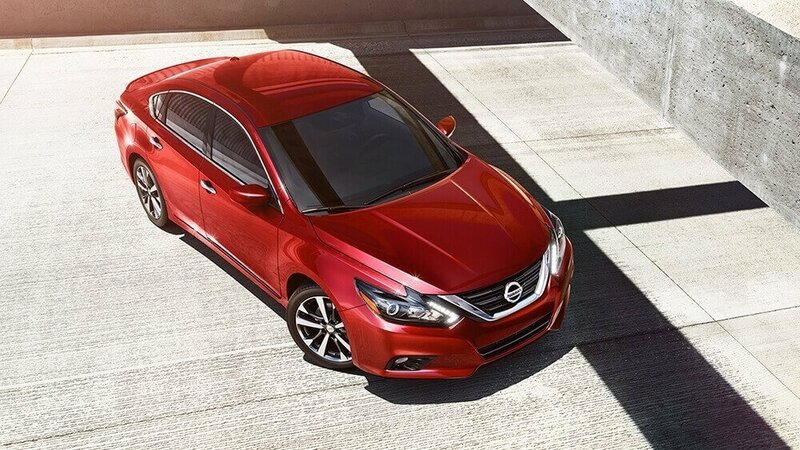 In order to find out how to lease your new Nissan, we urge you to stop by Commonwealth Nissan, where you’ll be able to test drive any of our new models and experience them for yourself. Contact us today to learn more or schedule some time in the driver’s seat. 0 comment(s) so far on Should I Lease My Next Car?